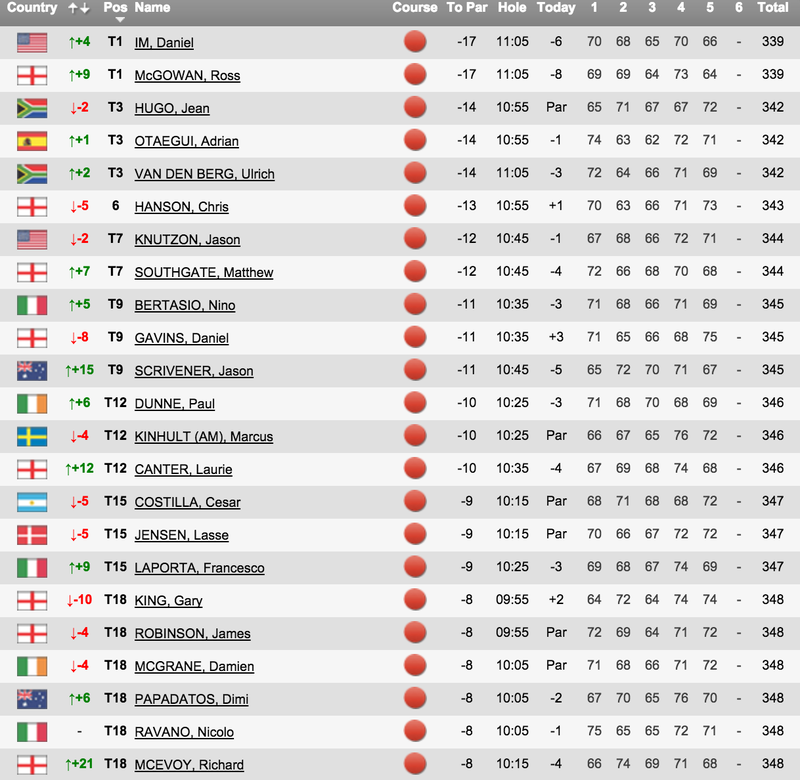 It's a massive day for all the lads out at European Tour Q School in Girona. They have all already played five rounds over the two courses in PGA Catalunya but today's final round on the Tour course will decide the final standings. Those finishing in the top 25 and ties will receive a Tour card for the 2016 season. 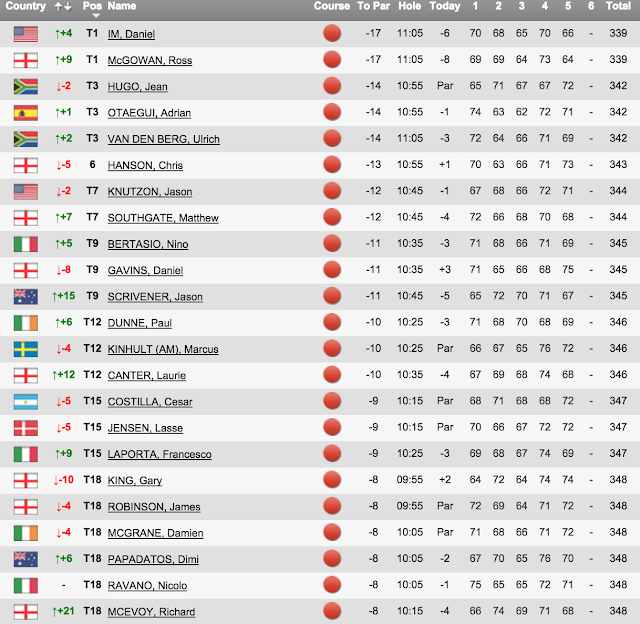 Here's the leaderboard heading into today. Follow it live here.